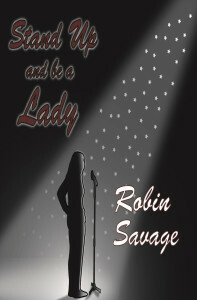 Stand Up comic, writer and now author Robin Savage was my guest on HumorOutcasts Radio last night. Robin talked about her new book Stand Up and be a Lady (HOPress) and how her real life and background has influenced her comedy and performances. 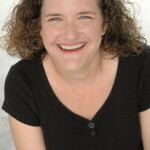 You can read about Robin’s comedy on her website Kwirkybird.com and you can also check out her author page on HOPress for her bio, social media info and of course links to her book. You can skip all that and just get the book by going to Amazon.com. A read not to be missed. Click on Robin’s name below to hear this fun interview.